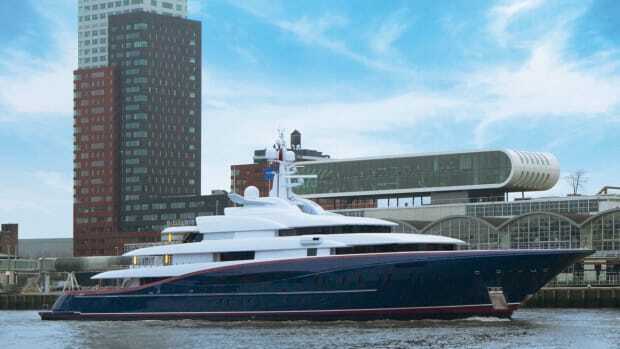 Oceanco and Vitters Shipyard have announced the launch of an 85-meter Tripp Design Luxury Sailing yacht. 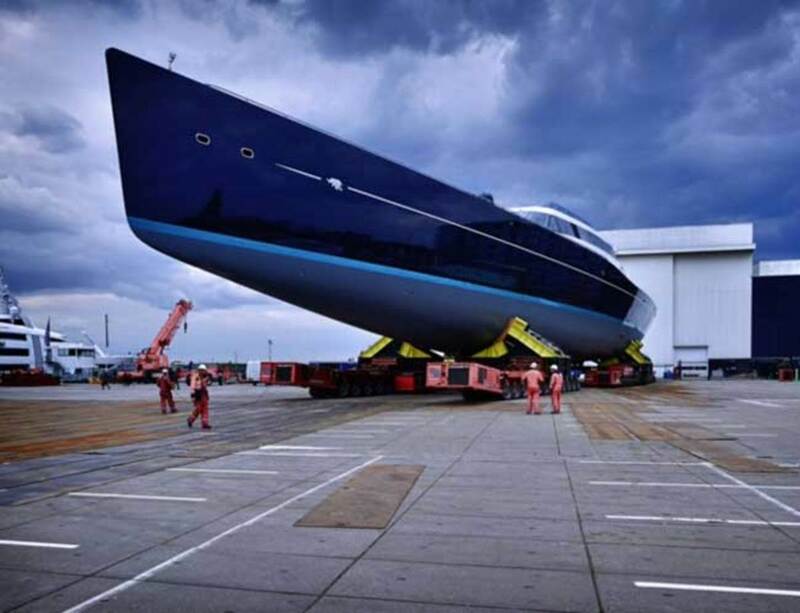 The project is the result of a collaboration between Vitters Shipyard and Oceanco. 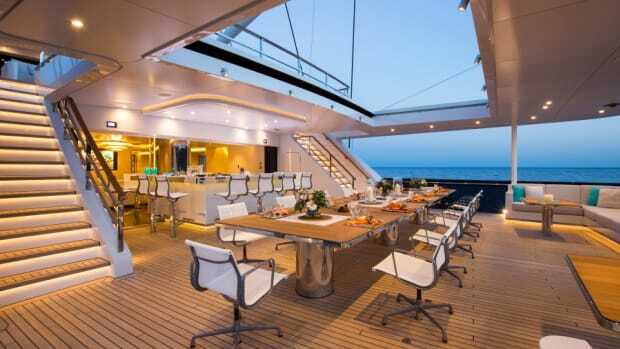 The yacht&apos;s complexity lies in her sheer size and all the qualities that make her a real performance sailing yacht. 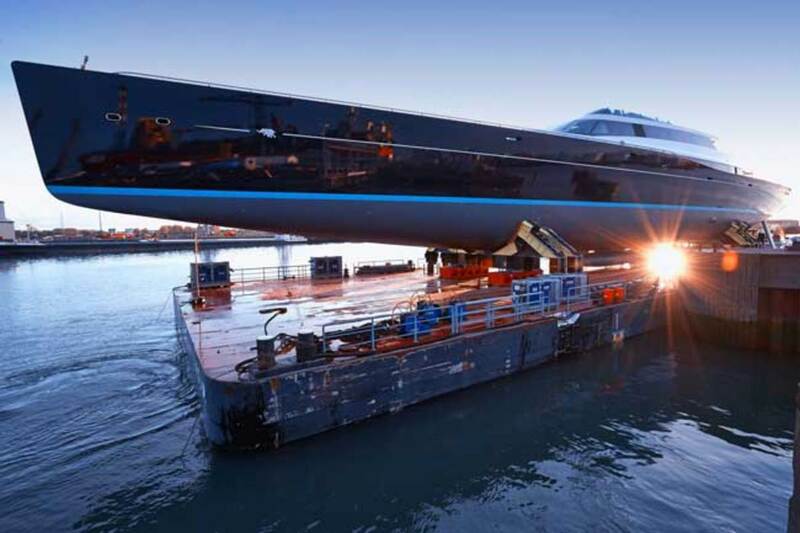 Oceanco&apos;s innovations and experience in building large custom power yachts in 80m+ range, and Vitters Shipyard&apos;s experience in building large, high-performance sailing yachts was the driving force in teaming up to manage the project. 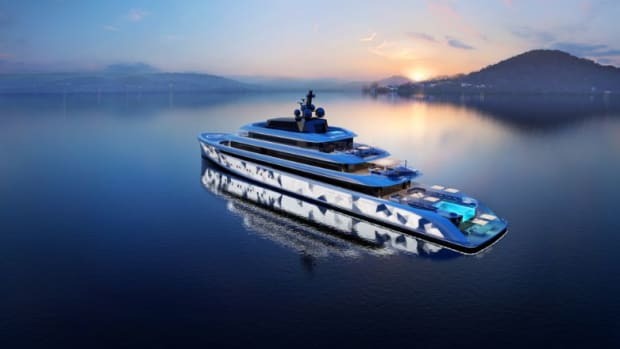 Built under the project name P85, with owners representative Master Yachts, naval architect Tripp Design and interior designers Dölker + Voges, Project 85 combines performance, state-of-the-art technology and reliability, and remarkable space, comfort and luxury. 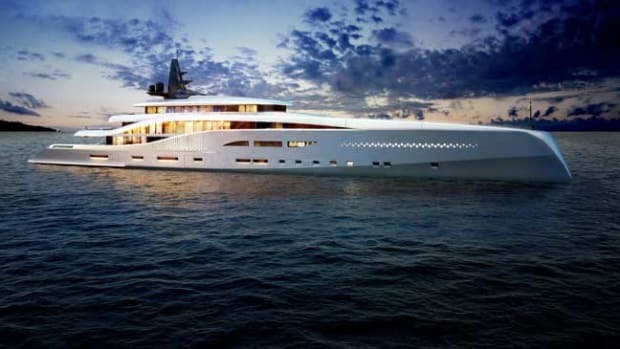 The design and execution of all components of the 85-meter was intended to ensure that guests and crew alike will sail in safety and comfort. 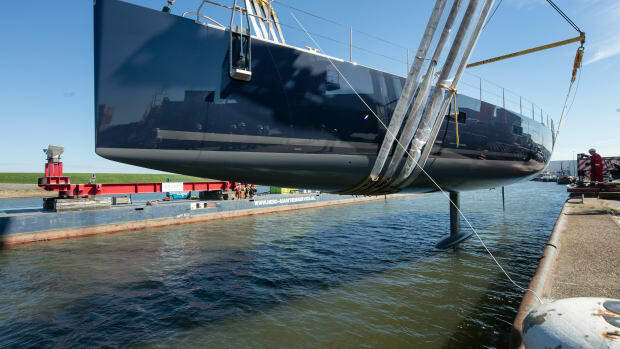 Given her design characteristics, the yards suggest she will be as nimble and easy to handle as a yacht of smaller dimensions, proving that a supersail yacht can have competitive sailing capabilities with relative ease of handling. 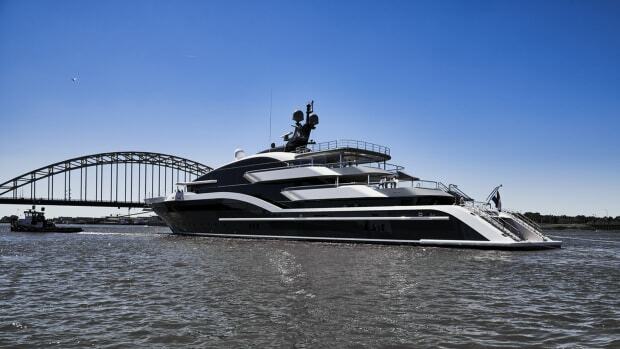 Project 85 has a clean, high-volume superstructure designed to blur the boundaries between inside social spaces and outside deck areas, with long, clear sight lines throughout. 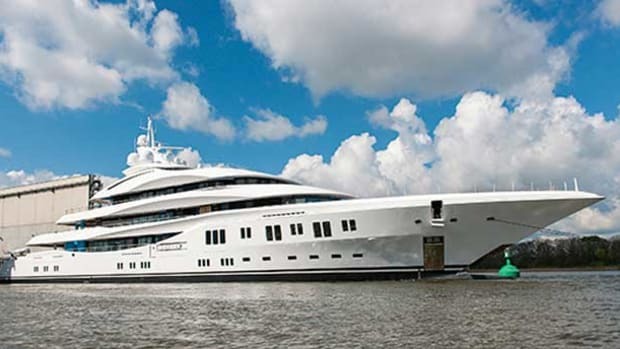 The yacht is designed around a comfortable modern interior that adorns four decks of living areas, for both social and private use. 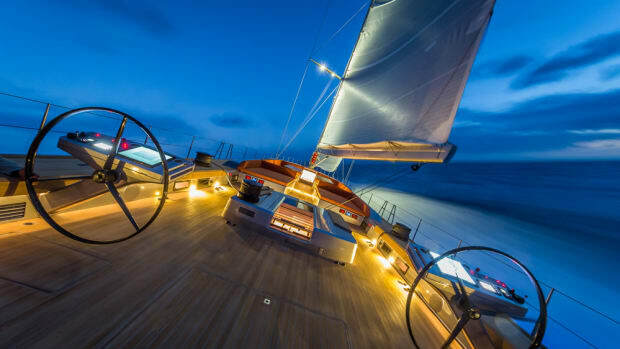 The unique steering system, developed by Vitters Shipyard, completes the ultimate sailing experience. 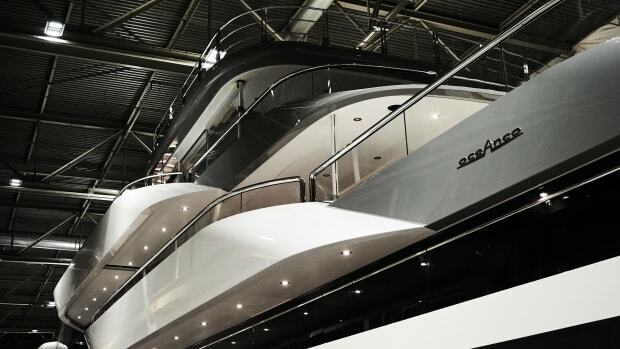 By translating the hydrodynamic forces on the underwater rudder blades directly to the flybridge steering wheels, the system provides the helmsman with immediate feedback, a feeling for the yacht.